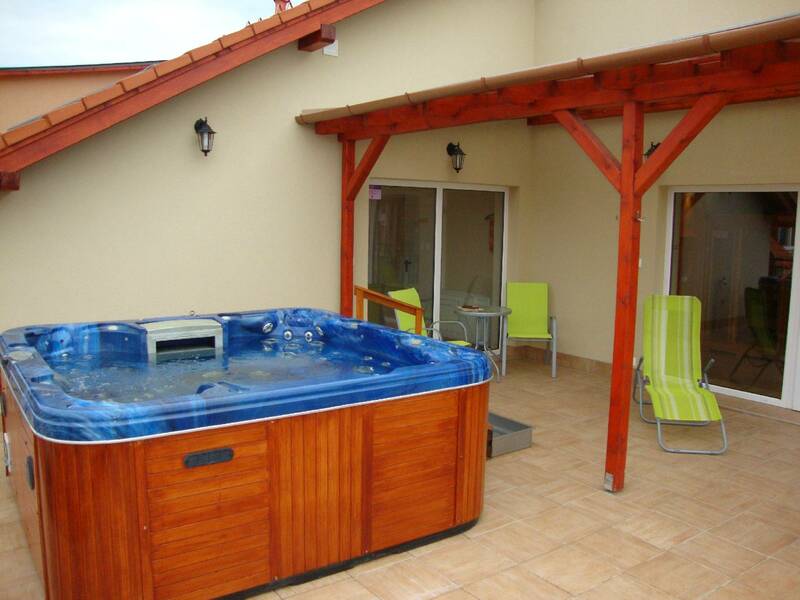 Our apartment house has operated since 1st of May 2009 and situated 150 m far from the entry of the medical bath, in the holiday resort. 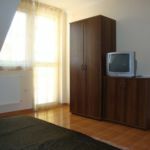 It is consist of 3 buildings, where can be found all together 14 apartments and studio. 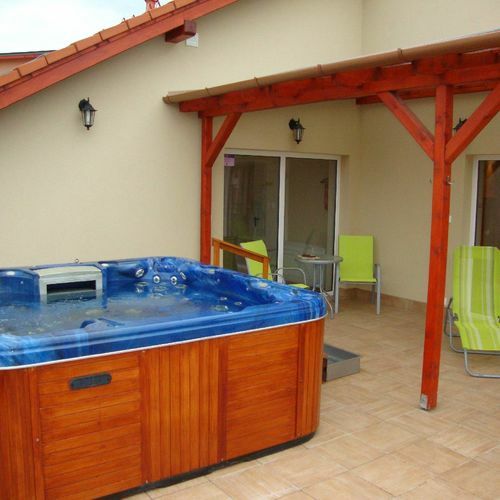 The convenience and recreation of the guests is provided by Jacuzzi, Finnish sauna and bicycles. 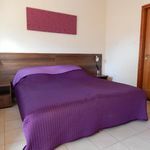 The apartments are suitable for 36 persons, we offer 9 double bed apartments, 3 triple bed apartments, 1 four-bed apartmens and 1 apartment for 5 persons. 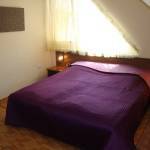 All of our rooms are equipped with private bathroom, room safe, cable TV and fridge. Breakfast and half-board on request. The apartment house can be approached through the main route 4 or on the motorway M3 than M35. The city can be approached also by bus, the bus station is located close to the bath. Hajdúszoboszló is located on the Budapest-Nyíregyháza-Záhony railroad, the intercity trains have also stop in the city. The surroundings of Hajdúszoboszló offer several programmes for example: the Hungarian Puszta by Hortobágy, the Lake Tisza with unique fauna and flora and the second the biggest city of Hungary, Debrecen. Visit us enrich yourself with new experiences and relax in familiar environment! The rating of Holiday Apartman Hajdúszoboszló is 9.2 from the maximum 10, 126 based on actual and valid guest ratings and reviews. "Átlagon aluli vacsora,kicsit kioktató a tulaj." "Minden tekintetben elégedett voltam a szálláshellyel"
"Nagyon gyenge a wifi jel"